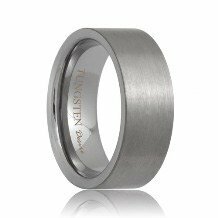 The Syracuse tungsten carbide wedding band is the perfect ring. 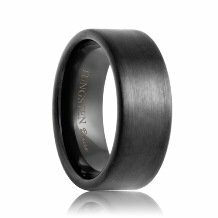 The top of the band is a matte finish with beveled edges that feature a high polish. The middle of the ring has a brilliant round diamond solitaire set in a white gold bezel. 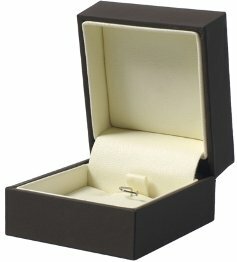 The interior of the ring has a comfort fit shape for ease of wear. 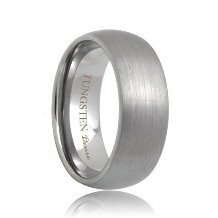 This style of tungsten rings are made to order so please allow 5 - 10 business days to manufacture and ship. Free Lifetime Warranty and Lifetime Sizing; pay no restocking fees or deductibles! 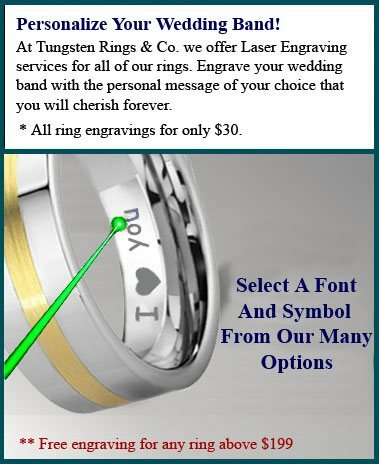 After heavy research on all corners of the internet, I concluded that Tungsten Rings & Co. is the most customer friendly, informative and affordable choice anywhere. 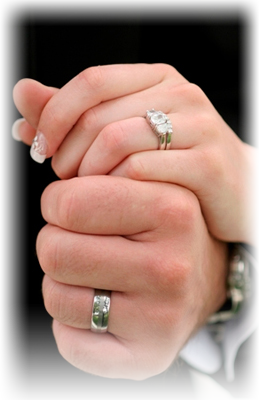 I like the way the ring looks in the picture but I was blown away when I saw it in person. The picture on the website does not do it justice and I was completely stunned. My fiancé's reaction was exactly the reaction I was looking for. I am really happy with the results I got from making the purchase here. The free shipping was also a nice touch. They gave me a tracking number where I can follow the ring as it made the trek to my house. Great job!